NephroPlus, India’s largest dialysis service provider has successfully achieved a significant milestone in the dialysis sector by completing 2 million dialysis sessions this month. The Hyderabad based dialysis provider currently has 136 dialysis centers across 83 cities of the country and is slated to enter other countries this year. NephroPlus has revolutionized the dialysis segment by providing quality dialysis at affordable prices. The 8-year-old firm has treated more than 1,46,000 patients till date. 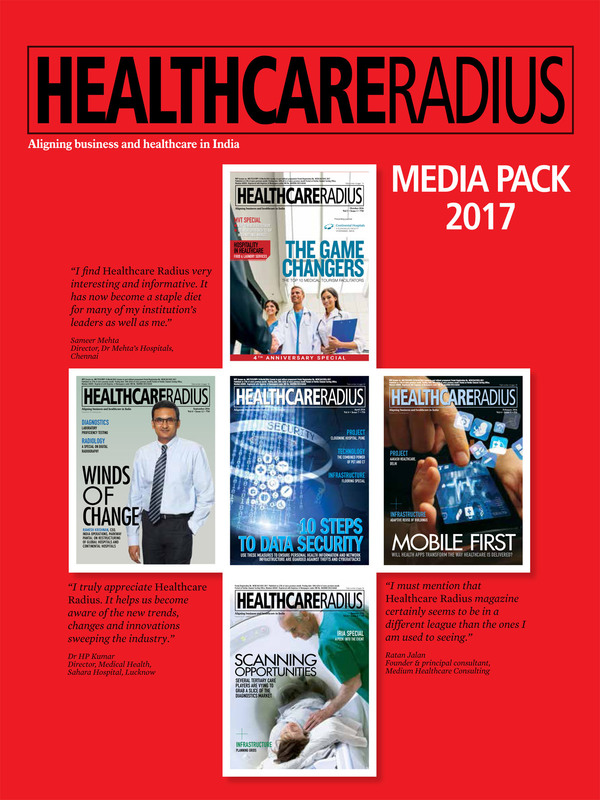 NephroPlus was founded with a sheer passion to redefine healthcare delivery in India. As a service provider that always resorted to innovative solutions and enhance the quality of lives, NephroPlus received a very favorable response from dialysis patients. Their unique patient-centric approach (they call their patients “guests”) has resulted in some novel initiatives like the Indian Dialysis Olympiad, Aashayein, Painless Dialysis and Holiday Dialysis. 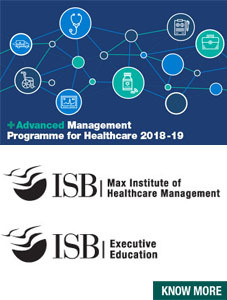 The company has partnered with reputed Indian Hospitals such as Max Hospitals, Jehangir Hospitals (Pune), Ivy Hospital (Punjab), Sahyadri Hospitals (Maharashta) and Medica Hospitals (Jharkhand). In 2016, NephroPlus bagged an Andhra Pradesh government contract to launch one dialysis center each in the district hospitals of the state. Marking the occasion of World Kidney Day on 8th March 2018, NephroPlus intends to raise awareness on the importance of the kidneys and reduce the impact of associated health problems. Prevention is always better than cure and NephroPlus strongly encourage the public to lead healthy lives and take proactive steps to keep their kidneys in good health.